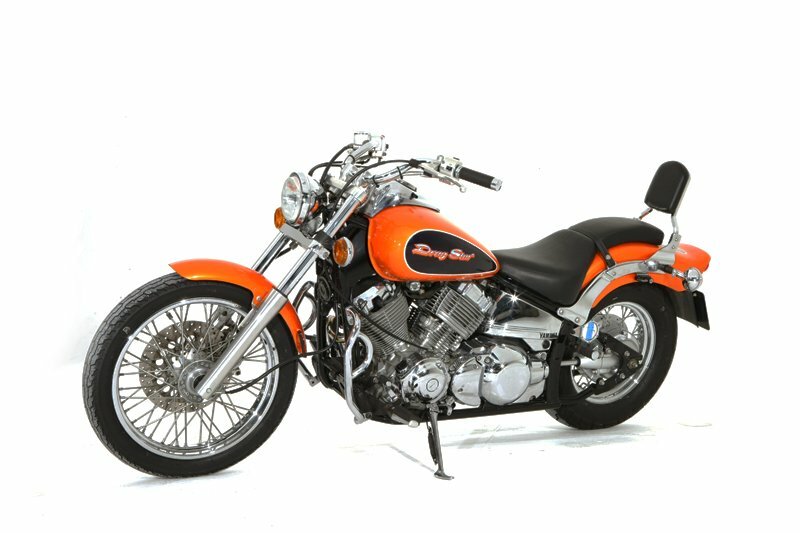 Based on the Yamaha Virago 535 engine, the XVS650 (named V Star in USA) cylinders were bored an additional 5 mm to 81 mm and stroked 4 mm more to 63 mm, to net a displacement of 649 cc. The XVS650 comes in two models: the Custom with a lower seat height 695 mm (27.4 in) and slightly less weight, and the Classic with a higher seat height of 708 mm (27.9 in). The Custom is approximately 232 kg (511 lb) and the Classic approximately 15 kg heavier 247 kg (545 lb). The Yamaha XVS650 is sold in the U.S. as the entry-level versions of the V-Star line. That line was offered from 1998 to 2008 in two different versions: the Classic and the Silverado. Both versions are built around the same 649 cc v-twin engine. 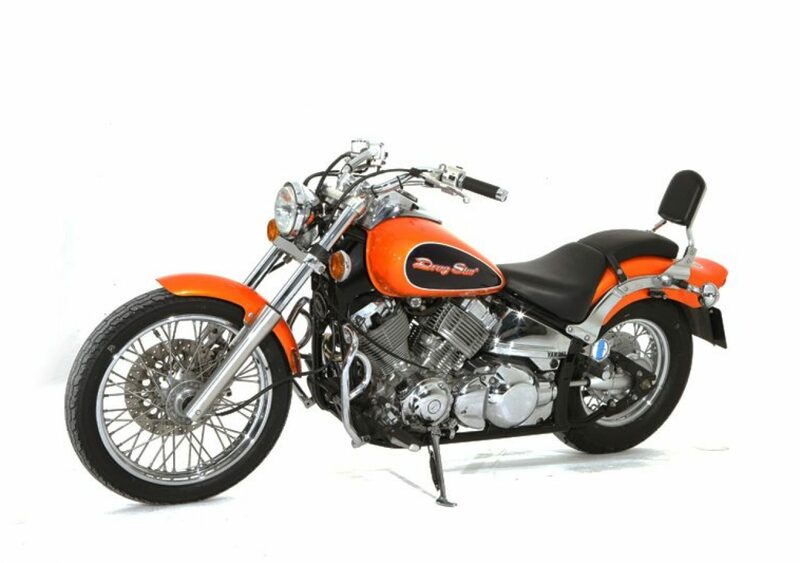 The V-Star line offers the visual appeal of larger v-twin motorcycles paired with the fuel efficiency, reliability, and nimble handling of a mid-size cruiser.